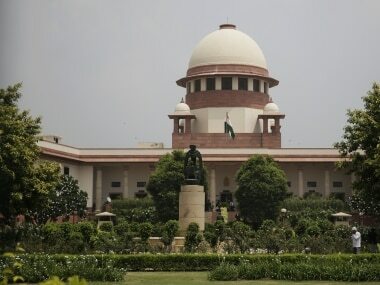 New Delhi: The Supreme Court on Monday directed the Election Commission to increase random checking of VVPAT slips from one booth per assembly segment to five in Lok Sabha polls for better voter confidence and credibility of electoral process. 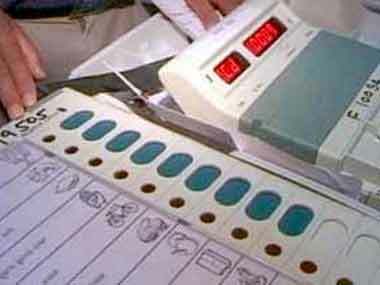 A bench headed by Chief Justice Ranjan Gogoi however did not agree to the request of 21 opposition parties leaders that VVPAT slips of 50 percent EVMs be matched, on the ground that it will require huge manpower and not be feasible in view of infrastructural difficulties. 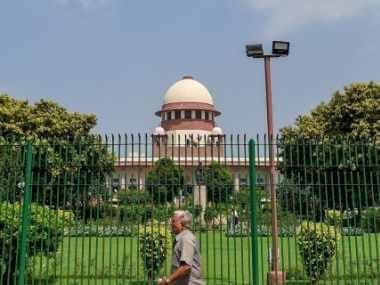 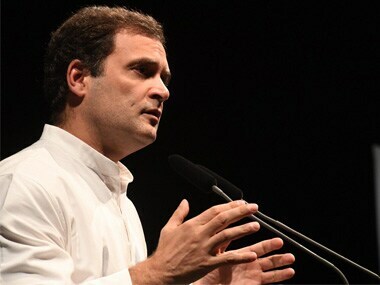 The bench, also comprising Justices Deepak Gupta and Sanjiv Khanna, disposed of the petition filed by opposition parties including TDP chief Chandrababu Naidu on the issue.